I love Viva La Juicy Rose ! I let my daughter smell the fragrance and now I have to order her a Viva La Juicy Rose for Christmas ! I've ordered this fragrance for the first time in the Viva La Juicy & it smells wonderful too, so I thought I'd give this one a try as well & judging by the reviews I won't be disappointed? I love the scent, it's not over powering & the scent lasts a long time as well. The trick to keep the scent from fading quickly is not to rub it in, just allow it to dry after applying. 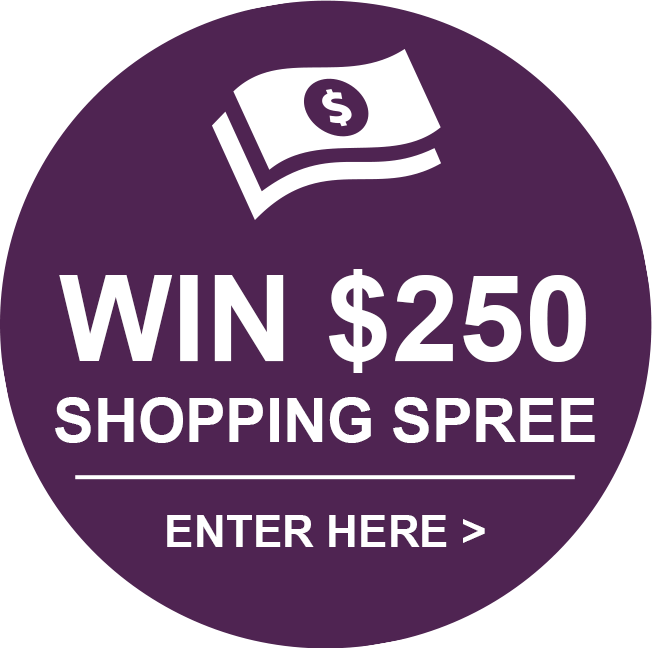 Thank-you Fragrance Net for providing designer scents at affordable prices! Viva la juicy rose smells beautiful last all day good quality good price l really recommend this perfume l hope they never discotinue this Item . I bought Viva La Juicy Rose’ for my daughter and she loves it. Not only does it smell good, but it has lasting power. I am soo happy with my pick! 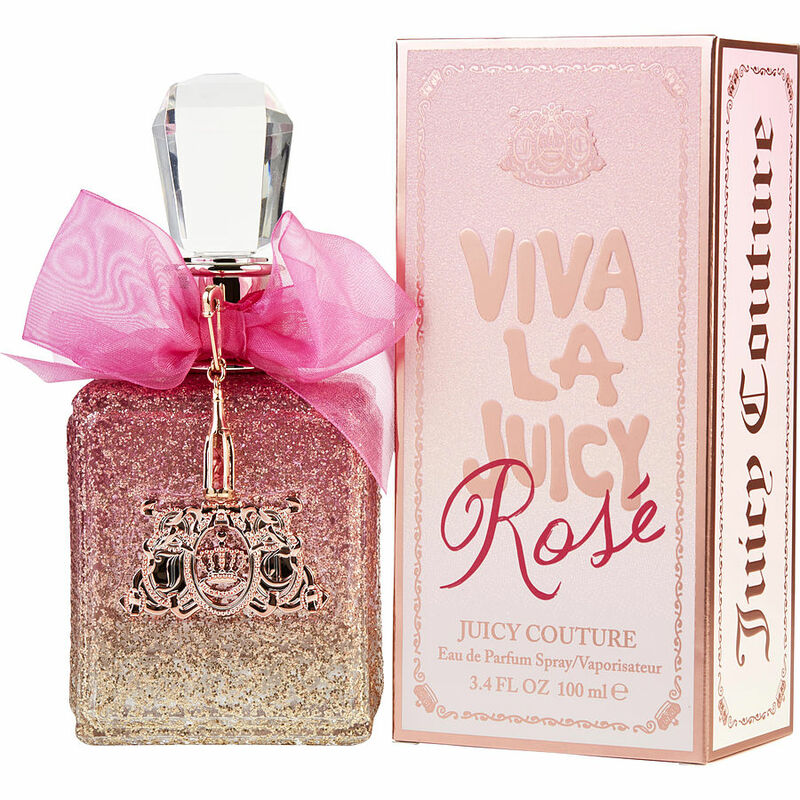 Viva La Juicy Rose perfume is a light and pleasant floral scent.